The MyTrucking team are very excited about the integration with GPS tracking programme Eroad. More information coming very soon……. What is the cost? 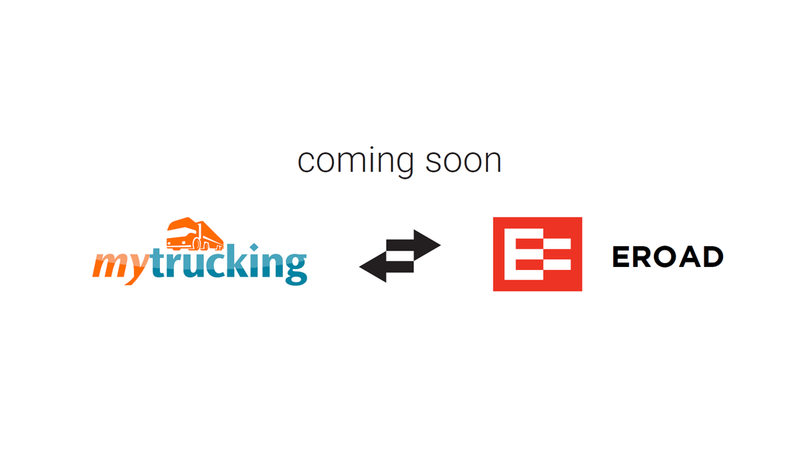 There will be NO COST to Eroad/MyTrucking clients. Its just an added feature to provide to our customers.